Every day a new start up launches or a new platform is developed. But not all of them succeed, despite the brilliance behind the idea. What fails them is the ability to take that platform or product to market - to monetize it, to get traction amongst the intended community, to grow and develop the market for it beyond the initial niche audience and how to brand it and build and nurture that brand. 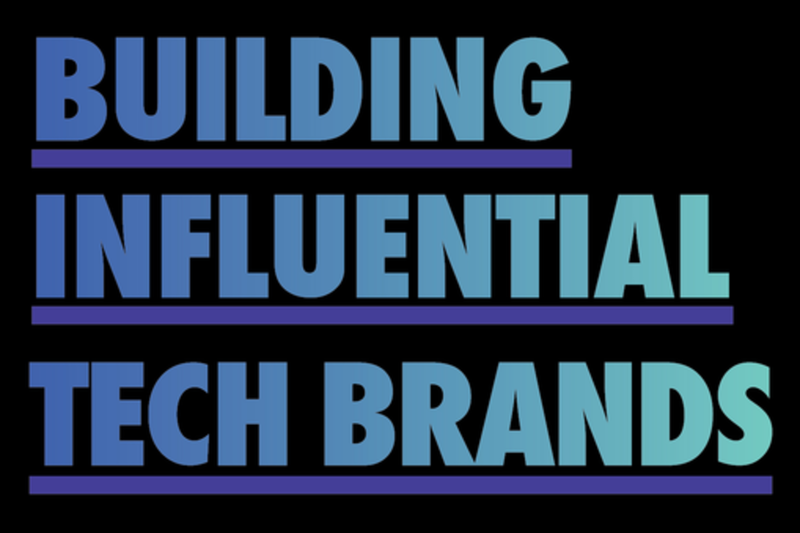 Led by a leading advertising agency known for creating influential work on behalf of the brands they work with, this session will discuss the importance of influence for the longevity of a company and how to build an influential brand in the tech space. Chet leads the Strategy group at Droga5. In this role, he is responsible for leading both how the agency approaches thinking about brands and how it evolves and grows its integrated digital capabilities. His approach is defined by the belief that a deep understanding of the influence of digital—on culture, consumer behaviors, business models and on the nature of competition—should be deeply placed in the heart of how a brand thinks about its role in the world. And that that role can be something people want, find useful and love having in their lives. Chet’s career started with this as his foundation. At 14, he began making websites for brands, thoroughly believing that this was going to be “a pretty big deal.” At 16, he built and ran a comprehensive popular gaming website from his bedroom, which became affectionately known as “the cave.” Next, and before moving to New York, Chet ran national marketing for the outdoor sportswear brand Sierra Designs—he was responsible for everything from pricing strategy to sponsorships to events to retail. In the decade since, his career has taken him to some of the most innovative agencies in the world, combining his experience in brand, digital, PR, media and client-side brand management to create new kinds of influential ideas. He’s helped create innovative and effective marketing for clients that include Converse, PUMA, Pepsi, Motorola, AT&T, Google, Newcastle Brown Ale and Activision Entertainment, among others. Chet is from the wilderness of Ontario, Canada. He received his BA in economics at the University of Toronto. As the Chief Creative Officer of Squarespace, David leads the company’s award-winning creative team, whose work encapsulates all brand creative, brand design and product design efforts for the company. His personal mission is to build great products and a great brand, while telling compelling stories at the intersection of product, design and marketing. Since joining Squarespace in 2013, David has masterminded two Super Bowl commercials, including 2015’s Dreaming With Jeff campaign featuring Jeff Bridges. He also led the successful launches of Squarespace Logo and Squarespace 7. Prior to Squarespace, David served as Worldwide Digital Executive Creative Director of TBWA Worldwide and President & CCO of Pilot.is, where he created Projeqt, a dynamic web presentation platform. Earlier in his career, he worked as a Creative Director at Wieden+Kennedy and AKQA, and as an Art Director at Sid Lee. His has been recognized by almost every industry award, including the Cannes Cyber Lions, ADC, One Show, D&AD, Webby Awards and SXSW Interactive. David currently serves as an Executive Member of The International Academy of Digital Arts and Sciences. He is a frequent judge for the ADC, One Show, D&AD, AICP and Webby Awards. He graduated from RISD with a BFA in graphic design. A native of Quebec, Canada, David now resides in Tribeca with his wife and daughter. Marcela Sapone is the Co-Founder and CEO of Hello Alfred. She is a thought leader in the sharing economy and human-centric, tech-enabled hospitality. The Secretary of Labor and The White House have highlighted her thinking on job creation by startups and called one of the most intriguing entrepreneurs by Goldman Sachs, the face of consumer tech in Forbes 30 under 30, and the 2014 winner of TechCrunch Disrupt SF. Marcela has an MBA from Harvard Business School with distinction and spent time at Mckinsey, Bridgewater, and American Securities.